Handmade dark green glass smoking pipes for weed use. 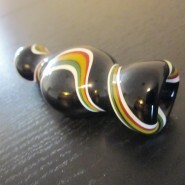 Home > Shop > Green white strips handmade glass smoking pipe. Green white strips handmade glass smoking pipe. New Green handmade 4.5" long. 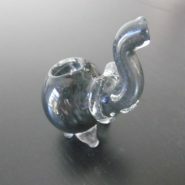 glass smoking pipe for weed free shipping. free smoking pipe screens. Love this dark green glass smoking pipe made with solid glass pipes to assure great and strong glass pipes. color represent the connection between the spirit of nature and the spirit of a glass pipe smokers. 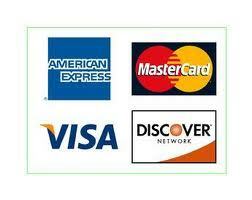 at the smoking pipes depot we care about our handcrafted smoking pipes.